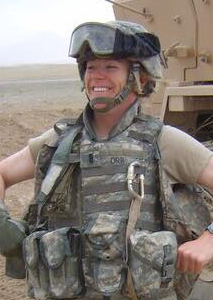 Jayme Orr Rhodes is one of the founders of the Sweat for Vets Race. She felt a need to serve and honor the local Vets in the area, and thru an athletic approach is how Sweat for Vets came about. She is also the founder and owner of Serviam Construction, a Woman/Service Disabled Veteran Owned Construction Firm located in the Altoona Area with Operations in NY, PA, and WV. Rhodes is a decorated West Point Graduate who served as an Engineer Officer in the Engineer Corps for the United States Army. She served a 15 month deployment to Afghanistan in support of Operation Enduring Freedom from 2007-2008 in which she was awarded the Bronze Star for her endeavors. Rhodes loves that Sweat for Vets has grown to where it is today and wants it to continue to thrive and grow in the local community. She has twin Daughters, Finley & Addie, and a Son Jesse, all of whom she hopes will become little cadets someday. Outside of the organization, Rhodes continues to grow her business, Serve on the March of Dimes Committees for both the March & Chef's Auction, and most importantly spend time with her Family. Jordan is one of the founding members of Sweat For Vets since it’s inception in 2014. Growing up in Altoona, Pennsylvania, Jordan’s military career began upon being commissioned a 2nd Lieutenant out of the Panther Battalion at the University of Pittsburgh. Upon commissioning, Jordan attended the United States Army Military Police Officer Basic School at Fort Leonard Wood, Missouri. His first duty station was an overseas assignment as a Platoon Leader in the Republic of Korea. He then was stationed at Fort Drum, New York where is served as Platoon Leader and Provost Marshal for 3rd Brigade Combat Team, 10th Mountain Division. Jordan had two combat deployments supporting Operation Enduring Freedom VII and IX while on active duty. His military awards include the Bronze Star as well as a commendation from the Director of the Federal Bureau of Investigation. Outside of Sweat For Vets, Jordan is an active member of a number of Freemasonry organizations including Jaffa Shriners in Altoona, Pennsylvania. 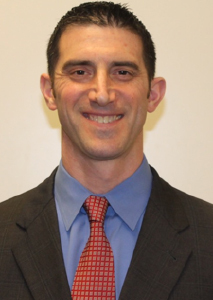 He is also a member the Board of Governors for Penn-Mont Academy, a private Montessori school located in Duncansville, Pennsylvania where he serves on their finance committee. Professionally, Jordan is the Executive Vice President of Defenshield, Inc., a company specializing in the design and manufacturing of bullet, blast, and fragmentation protection systems. 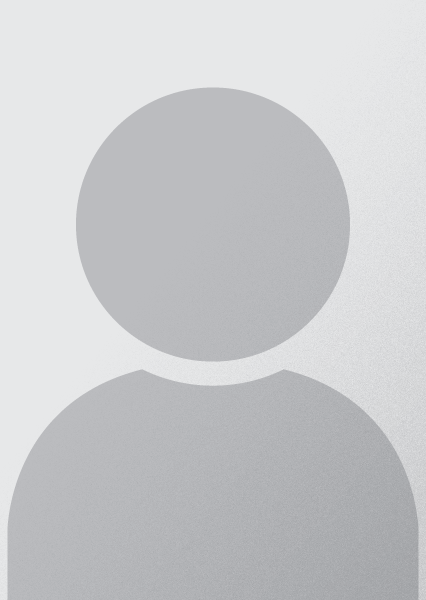 Jordan resides in Altoona, Pennsylvania with his wife Tiffany and their two daughters Hayden and Logan. When not at soccer, dance, gymnastics or theater practice they enjoy spending time with family and friends. Donald E. (Donnie) Rhodes III is a founding member of the Sweat For Vets event. He and his wife Jayme had been very involved in the local running scene, and felt a need for a true challenge type of trail event that was both Veteran centered and family friendly, close to the Veteran’s Day holiday. That is when Sweat For Vets was born in Blair County. He was raised in Altoona PA and enjoyed wrestling, playing baseball and ice hockey. It wasn’t until he was in his mid 20’s that he was challenged by a friend to participate in his first race, a 15K. From then on he was hooked and became an avid runner and running enthusiast, now having run countless road and trail events of various distances throughout the country. Donnie and his wife Jayme enjoy supporting local Veterans whenever they can, and they have made physical fitness a family affair. They can often be seen participating in local running events, where Donnie pushes their twin 2 year old daughters in races while Jayme pushes their infant son. Professionally, he is a Business Banking Vice President of First National Bank of Pennsylvania. He is very community minded, volunteering with numerous non profit organizations including the Central Blair Recreation Commission where he serves as Vice Chairman of the Advisory Board, and Jaffa Shriners where he serves on their Finance Committee. Serving as the Secretary for Sweat For Vets, Tiffany joined the organization in it's anguaral event back in 2014 where she was responsible for organizing the kids activites on race day. Devoted to the cause, Tiffany understands the committment service members and their families make while defending our nation. Born and raised in the Altoona area she stays active in the local fundraising community through groups such as Sweat For Vets, Jaffa Shriners, Shriners Hospitals for Children, and MOMS Club of Hollidaysburg/Altoona. In her professional life, Tiffany works in real estate as a Realtor with Perry Wellington Realty. 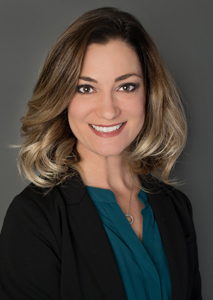 She is also a member of the National Association of Realtors, Pennsylvania Association of Realtors, and Allegheny Highlands Association of Realtors. Tiffany and her family attend the Cathedral of the Blessed Sacrament. She enjoys spending time with her family to include her two children, Hayden and Logan. As the spouse of a military veteran, Tiffany feels a strong devotion to raise support for our local military community. She looks forward giving back by assisting Sweat For Vets to reach it's full potential! Scott has participated in the planning and execution of Sweat for Vets since its inaugural event. He was raised in Hollidaysburg where he graduated from high school and then entered the Army ROTC program at Gannon University in Erie, PA. Scott earned his BA and was commissioned upon graduation. The Army granted him an Educational Delay of his service in order to attend law school. 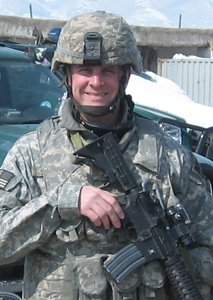 Scott earned his Juris Doctor from The Dickinson School of Law of the Pennsylvania State University and then entered the U.S. Army JAG Corps where he served on Active Duty for eight years. During that time he was assigned as a family law attorney, criminal defense counsel, prosecutor, administrative law attorney, and Assistant Professor in the U.S. Military Academy’s Department of Law. He also deployed to Iraq as a legal advisor to U.S. Army Special Forces. Upon leaving Active Duty Scott joined the Army Reserve where he continues to serve. 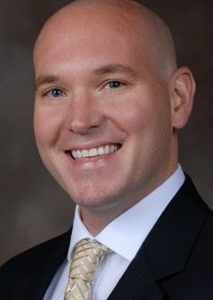 Scott recently earned a Masters of Strategic Studies from the U.S. Army War College, and is employed as in-house counsel with Sheetz, Inc.
Scott also serves the community as the Vice-President of a local non-profit Board of Directors and is an elected member of the Hollidaysburg Area School Board. He and his wife live in Hollidaysburg with their three sons. In his free time Scott enjoys reading, as well as training for and participating in running races and triathlons. First Sergeant Robert Baranik serves as First Sergeant of the 28 th Division Band of the Pennsylvania Army National Guard. In this role, he is responsible for training of musicians to achieve mission standards needed to accomplish many diverse mission styles. He is counted on to assist the Commander in all logistic, administrative and command areas needed for a successful military band. First Sergeant Baranik was born and raised in Altoona. Bob entered the Air Force in 1976 immediately upon graduation from Altoona Area High School. He served 4 years at Mather Air Force Base in California 363 rd Engineering Squadron and then enlisted in the 28 th Division Band; completing 42years of uninterrupted military service. His numerous military awards include the Meritorious Service Medal, Air Force Accommodation Medal, Army Accommodation Medal, Army Achievement Medal, Army Recruiting Med. 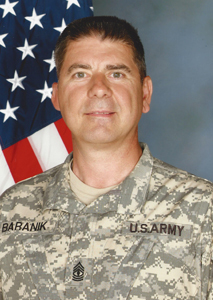 First Sergeant Baranik is a retired employee of the Commonwealth of PA and currently is employed as a project manager with the PA National Guard Engineering Department. Kathy Pechtold is the wife of veteran Chris Pechtold, the mother of 7 grown children (2 of whom have served), and the grandmother of 7 beautiful grandchildren. 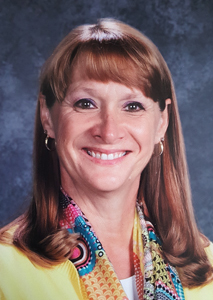 Besides supporting her large loving family, she serves as the Associate Principal at the State College Area High school where she has been an educator for 17 years. She holds a Bachelor’s degree, two Master’s degrees and is writing her dissertation for her Doctorate in Educational Leadership from Liberty University. She hopes to defend and earn that degree this fall. Kathy was awarded the 2014 Pennsylvania Assistant Principal of the Year. As the wife and mother of veterans, Kathy is honored to serve Sweat For Veteran through using her knowledge of education to support veterans and their families in educational opportunities.